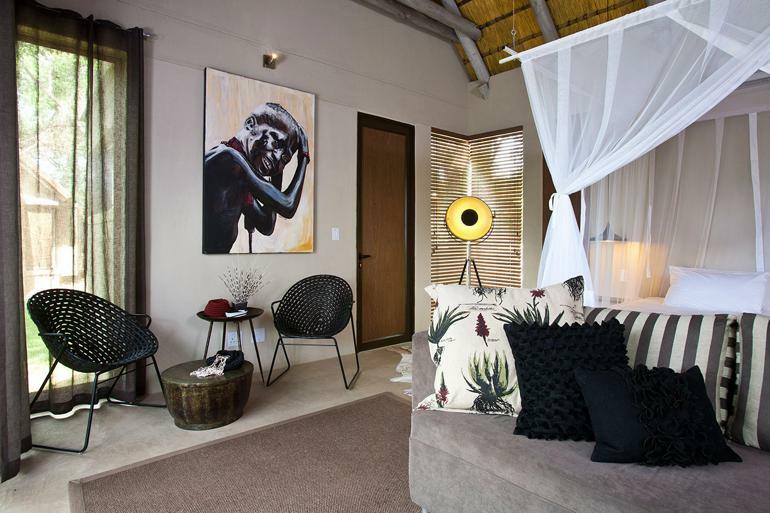 Popa Falls Resort is the latest lodge in the Namibian wildlife resorts that has been refurbished. The lodges have received a huge makeover. 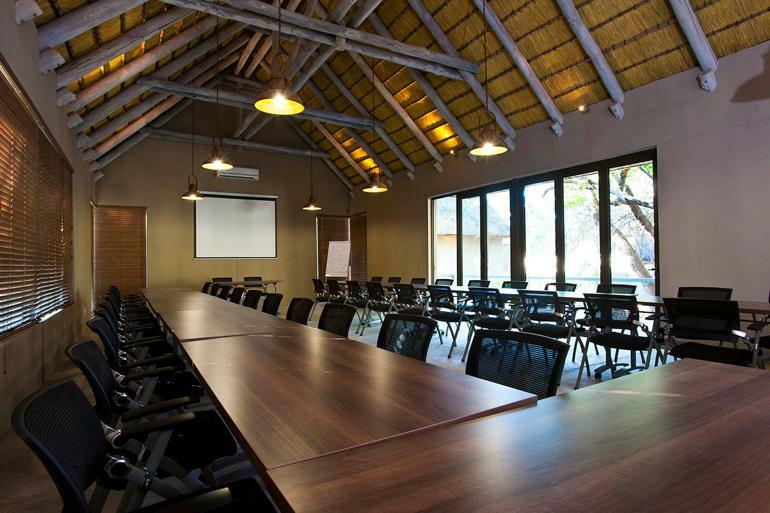 Popa Falls Resort is on the banks of the Okavango river and a short distance from the Okavango Pan Handle. 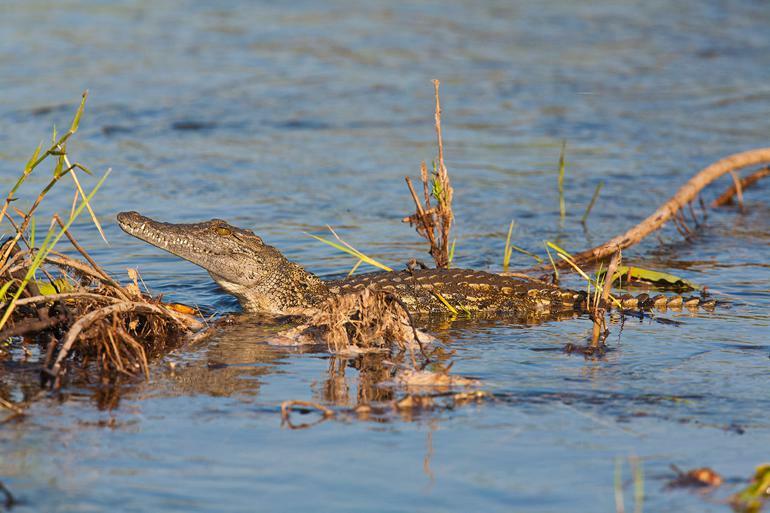 The Okavango river forms one of the largest inland deltas in the world. 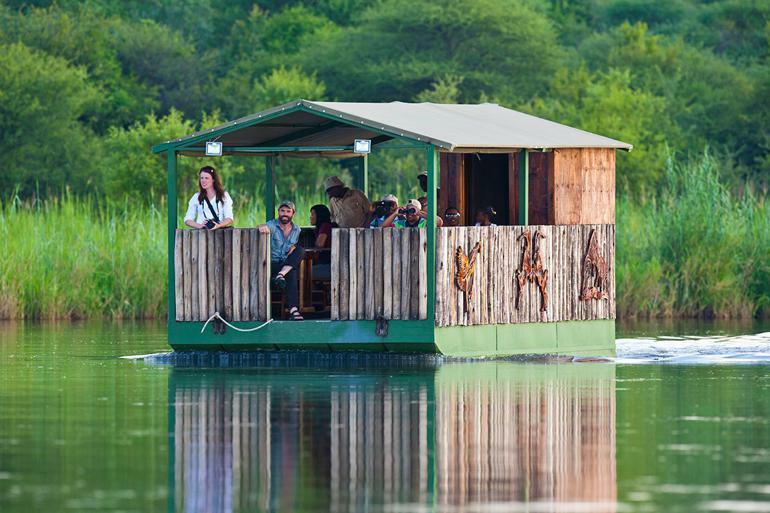 The Okavango is known for its riverine forests and Kalahari basin. 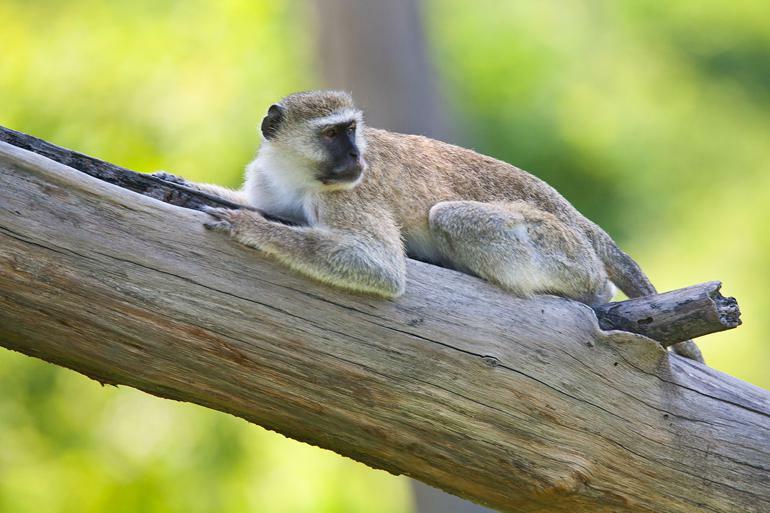 This area is home to some of the more rare wildlife and birds in Namibia. 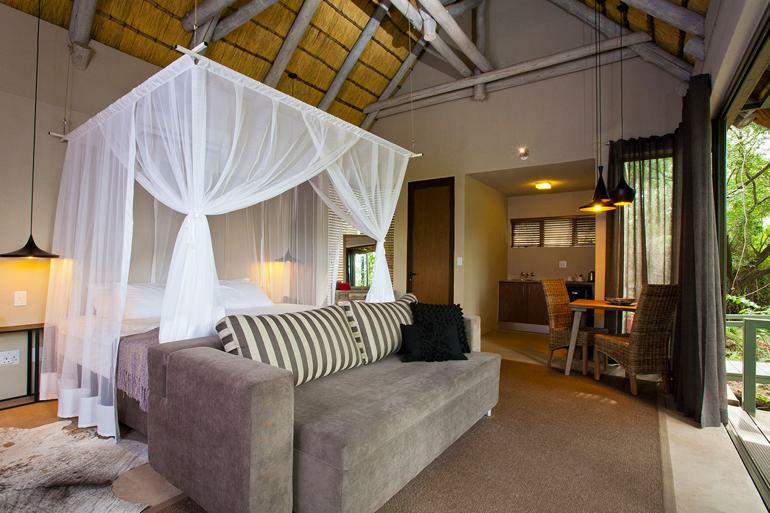 In proximity to the Popa Falls rapids, the lodge allows for a tranquil setting. You can view the sunset over the Okavango River from the resort. 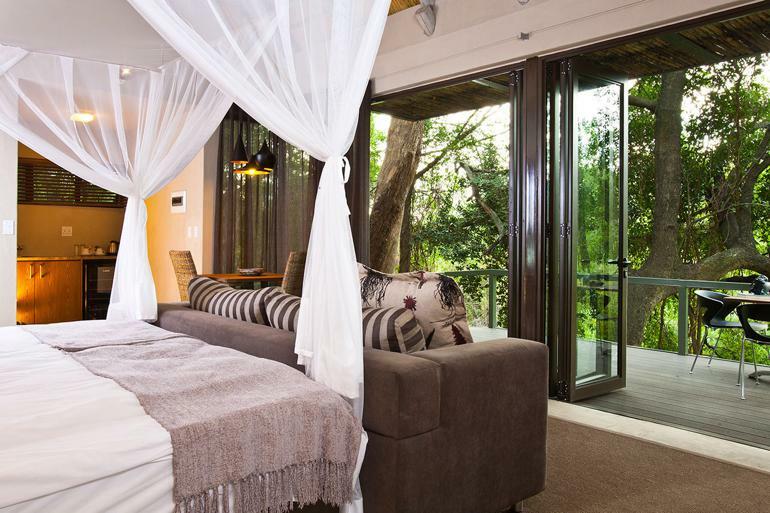 Popa falls lodge is the ideal destination from which to explore the Mahango and Buffalo game reserves. 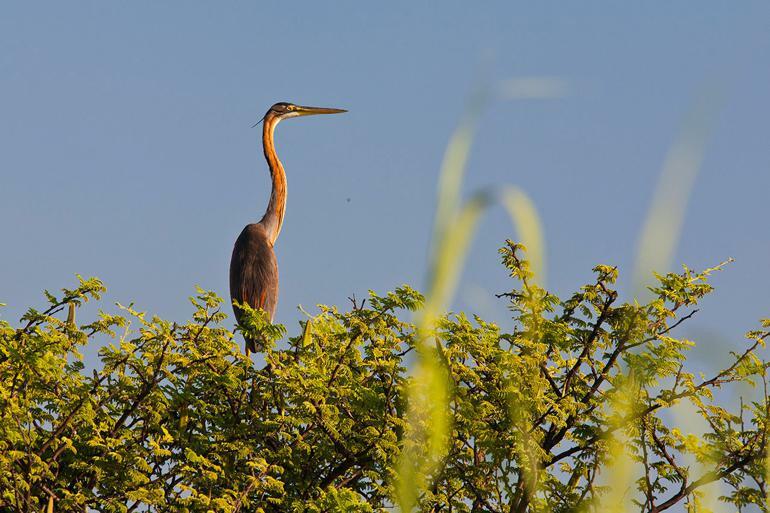 These reserves are home to 450 species of birds and a large variety of wildlife. Popa falls newly upgraded and provides a level of comfort during your stay in the Zambezi regions. We recommend that you stay for a minimum of 2 nights and have the time to enjoy the wildlife of this Phenomenal Biosphere. 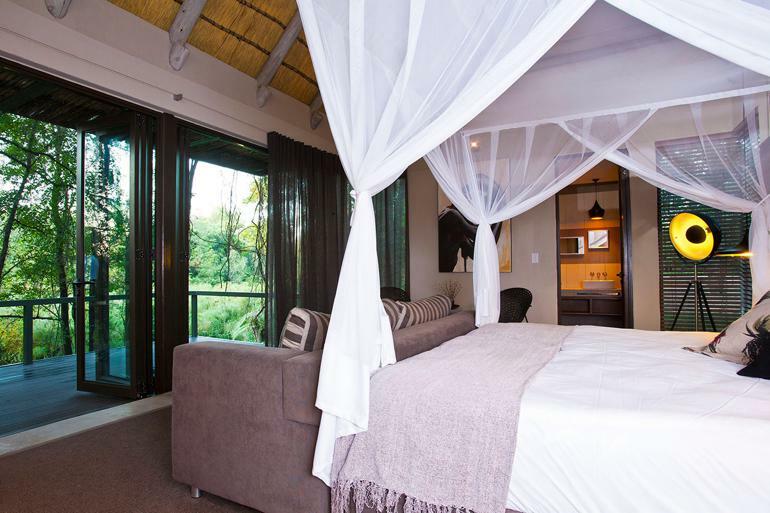 The rooms have stunning views facing the thick forest of the Hippo Island and overlooking the slow running Okavango river. 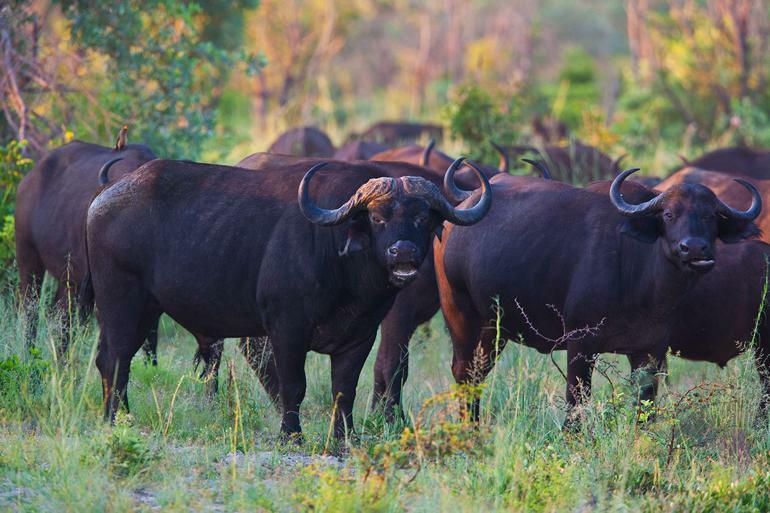 • Daily game drives and private guided trips to Mahango and Buffalo parks. • Fishing trips and Boat cruise at sunset. The Okavango river Sunsets are spectacular, and we can highly recommend this. 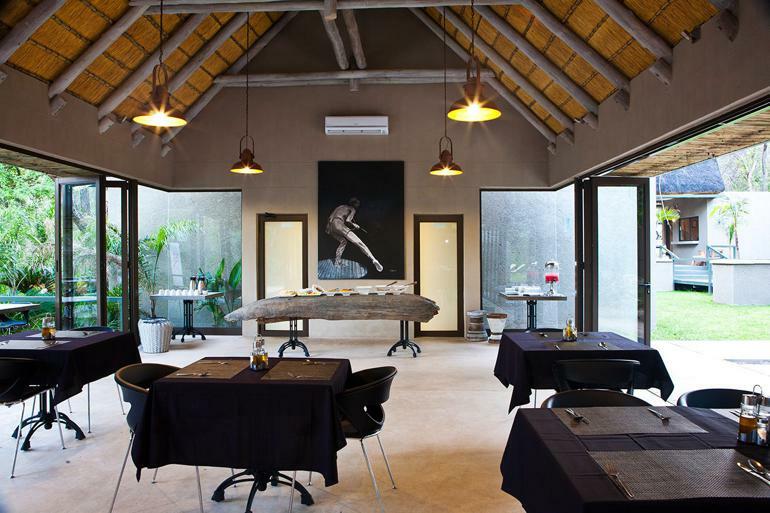 The restaurant is fully equipped and in a tranquil setting of Popa falls Lodge. The bar is also fully serviced and spacious to cater comfortably for our visitors. • Laundry services upon request. Canoeing is a favourite activity.